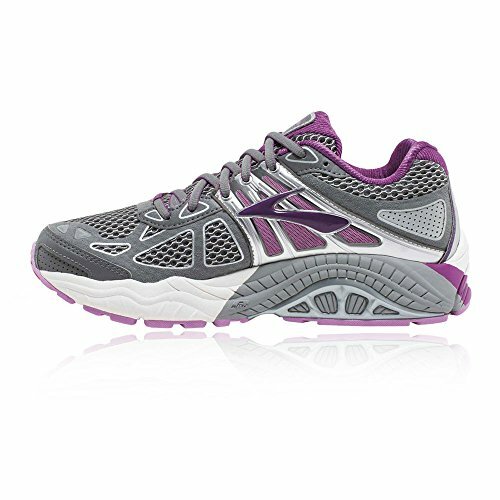 This running shoe is designed for the moderate to severe over-pronator, that requires cushioning and stability. 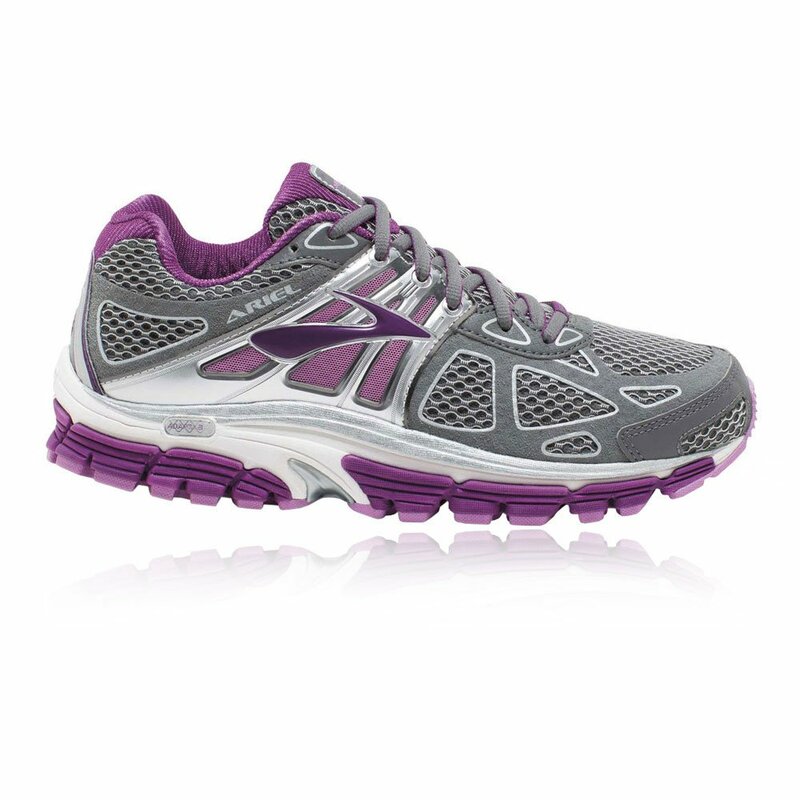 The redesigned upper features lightweight, synthetic materials and breathable mesh. These materials hug the foot, creating a glove-like feel. The sockliner technology and element mesh upper, help in moisture management. This keeps your feet fresher and cooler. 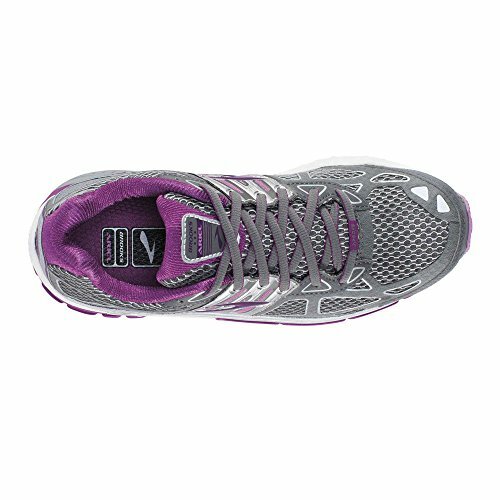 The padded tongue and collar provide added comfort while the soft fabric lining offers a snug feel to your feet. 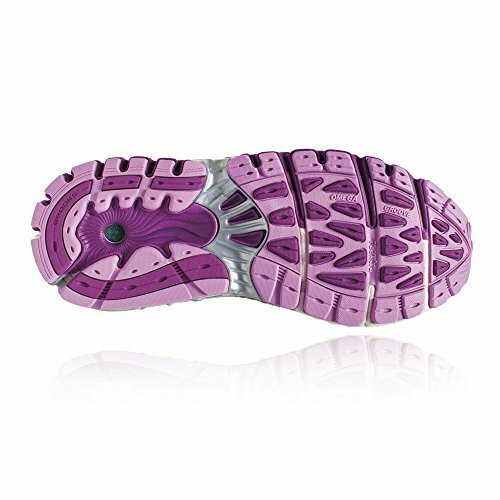 The BIOMOGO midsole offers the long lasting comfort that you’ve always wanted, as well as being environmentally friendly. The full length DNA midsole conforms to your feet for stability and custom cushioning. The extended diagonal Rollbar delivers maximum control. The abrasion resistant rubber outsole provides really great traction and even better durability. 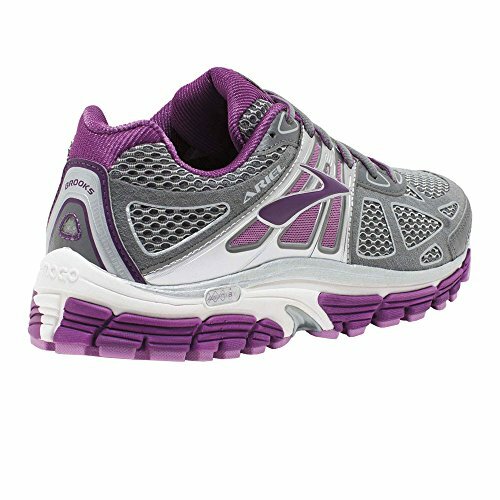 Change your vantage point and take to the skies as you fly high in the advanced cushioning and support of the Ariel '14 from Brooks®! This brand is a member of the Sustainable Apparel Coalition. Successor to the Brooks Ariel. 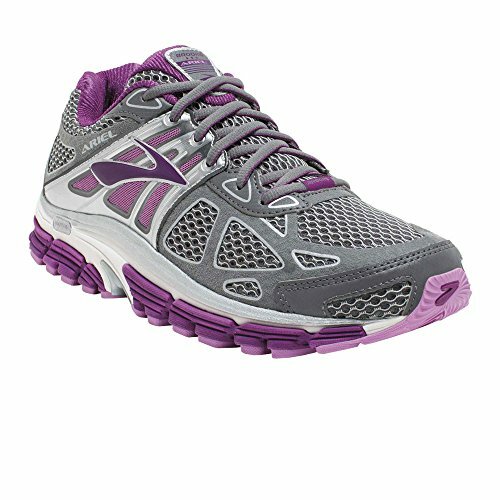 A running shoe built for the moderate to severe over-pronator who requires a combination of reinforced stability and cushioning. Redesigned upper is made up of breathable mesh and lightweight synthetic materials that hug the foot for a glove-like feel. Moisture-managing Element mesh upper and sockliner technology keeps feet feeling cooler and fresher. Padded tongue and collar for added comfort. Soft fabric lining supplies a great next-to-foot feel. Updated BIOMOGO midsole provides the long-lasting plush you have come to love, while being more environmentally friendly than before, thanks to a non-toxic additive that spurs an even faster breakdown once it hits the landfill. Full-length Brooks DNA midsole adapts to your stride for custom cushioning and stability. Extended Progressive Diagonal Rollbar (PDRB®) delivers maximum control. Full-length Segmented Crash Pad encourages a smooth heel-to-toe transition with each step. Abrasion-resistant HPR Plus rubber outsole offers extended durability right where it's needed. Omega Flex Grooves allow for more natural forefoot movement and fluidity. Imported. Measurements: Heel Height: 1 3⁄4 in Weight: 11 oz Product measurements were taken using size 6, width B - Medium. Please note that measurements may vary by size.